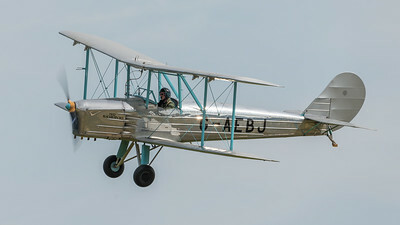 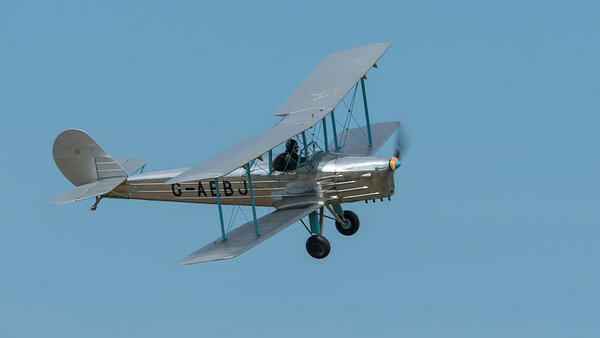 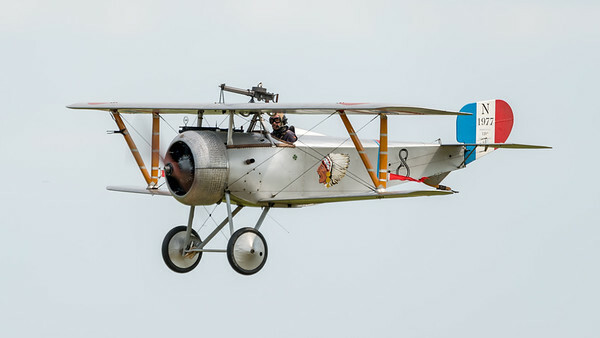 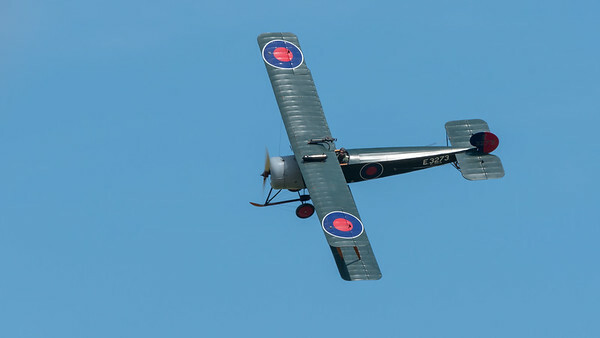 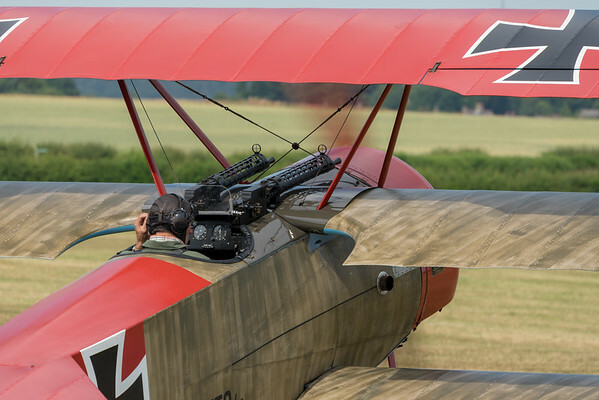 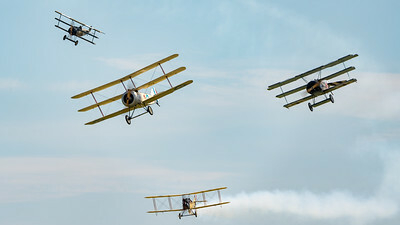 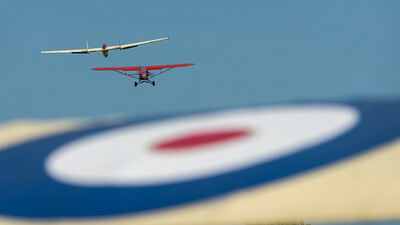 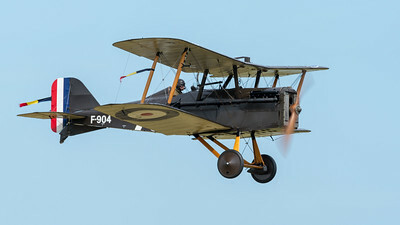 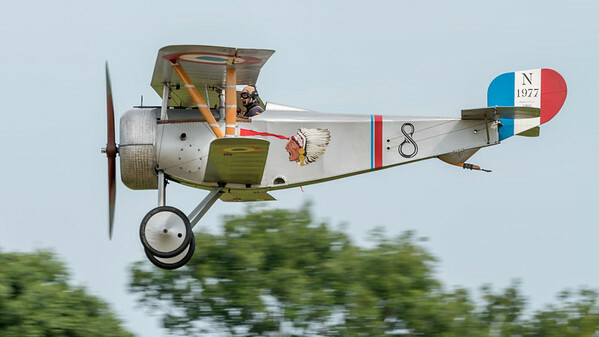 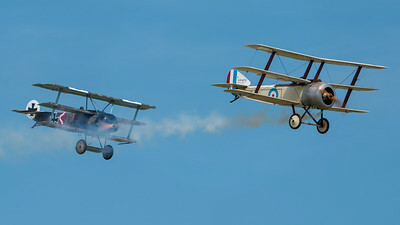 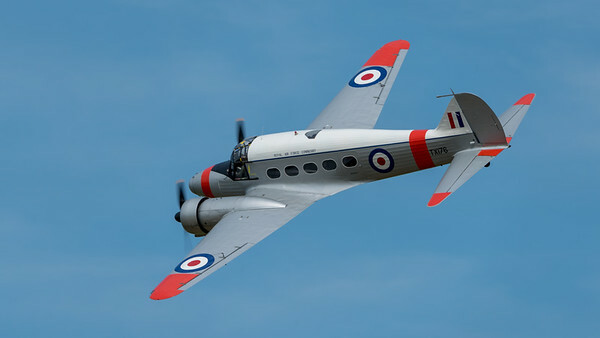 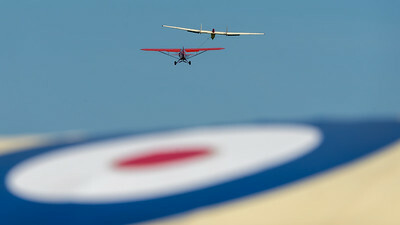 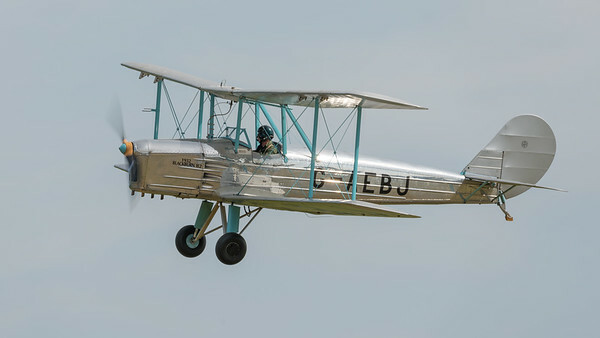 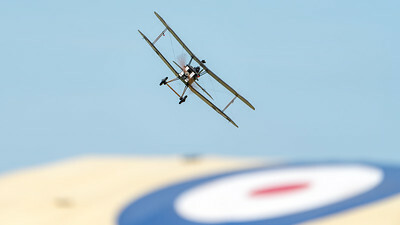 Another great Old Warden day out! 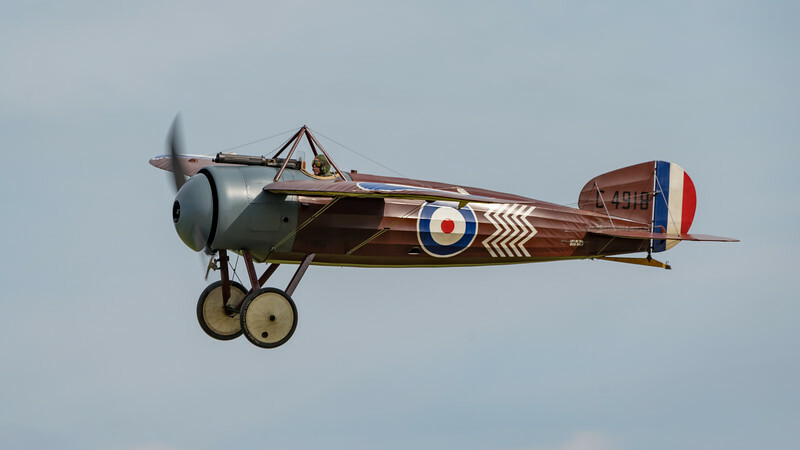 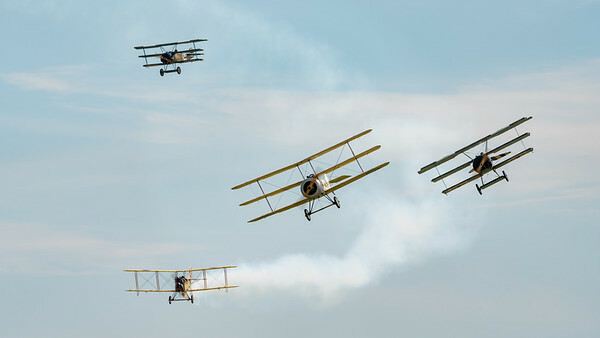 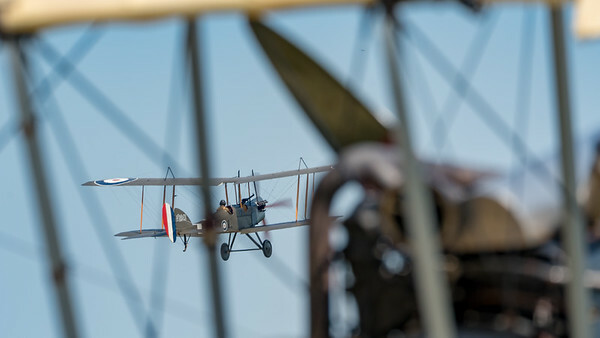 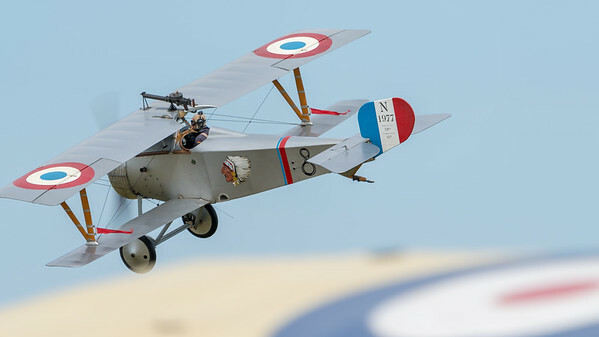 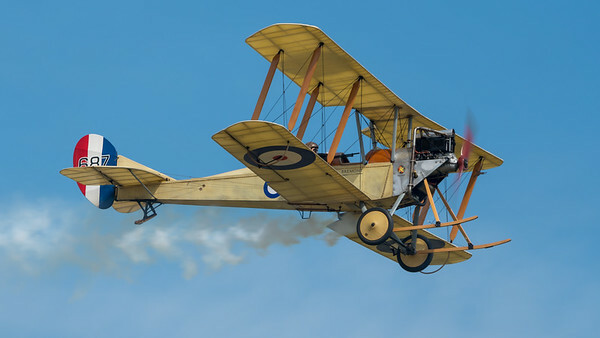 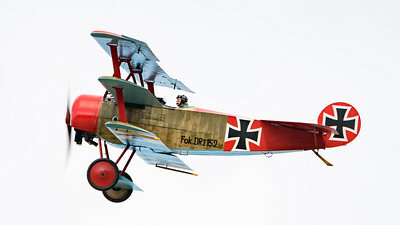 Some great sunshine, a bit too breezy for the Edwardian flyers, but some extra cross runways at both ends of the site gave the relatively fragile WWI aircraft runways to take off & land even with the cross wind. 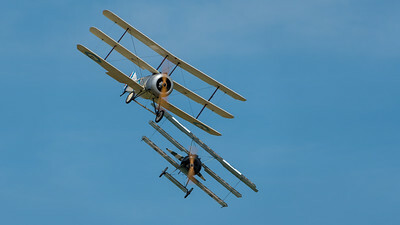 Old Warden is a brilliant venue! 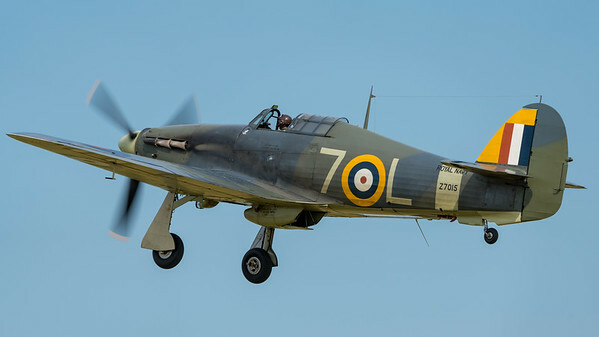 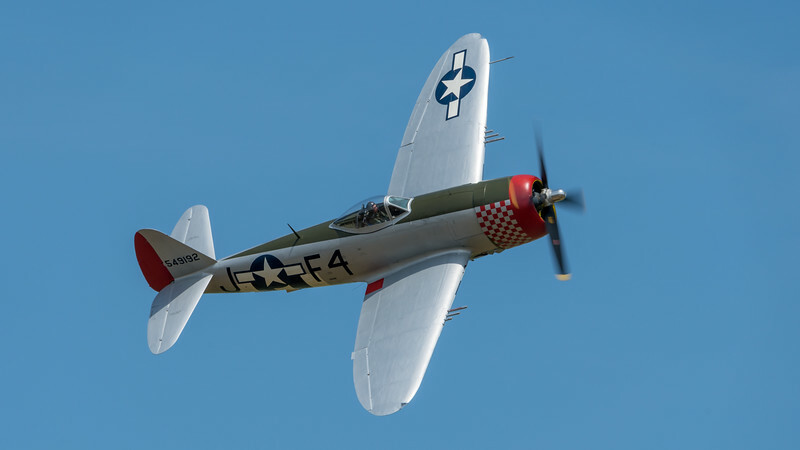 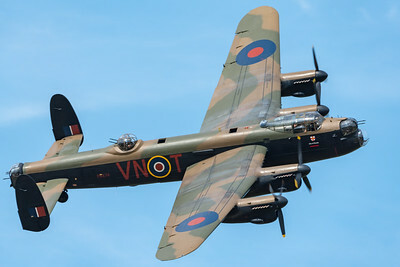 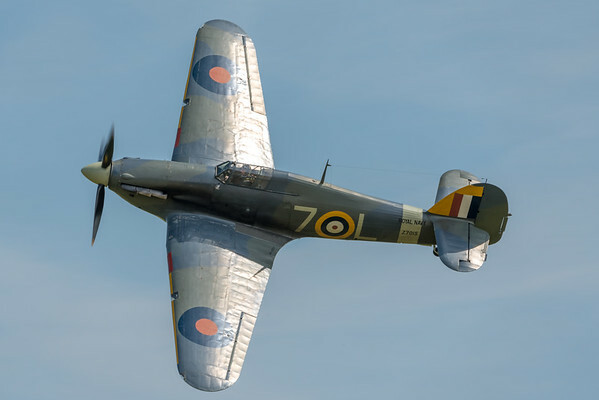 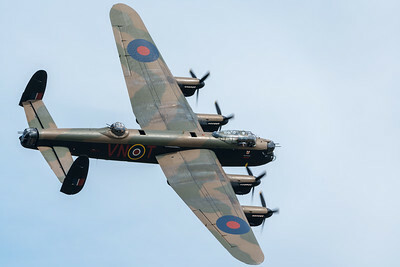 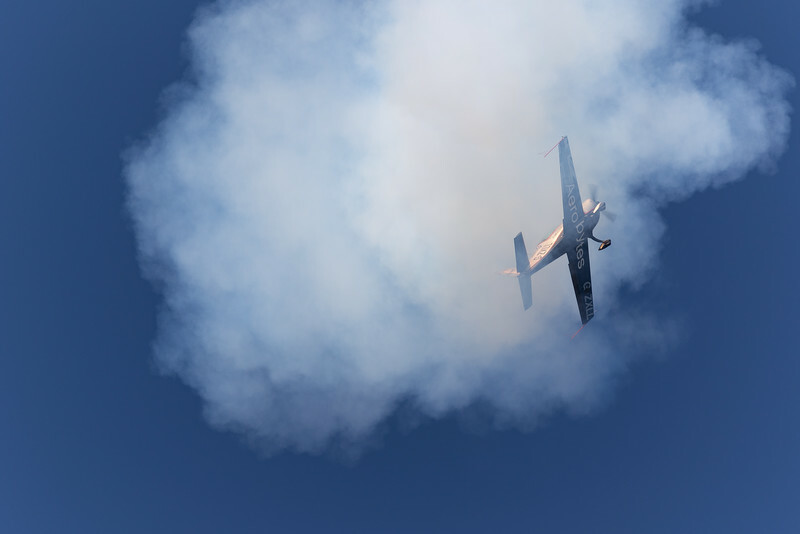 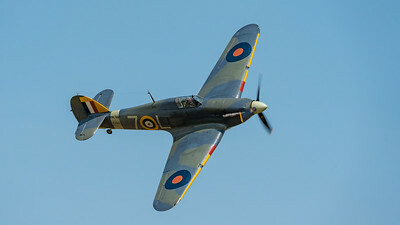 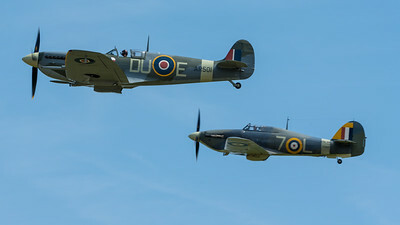 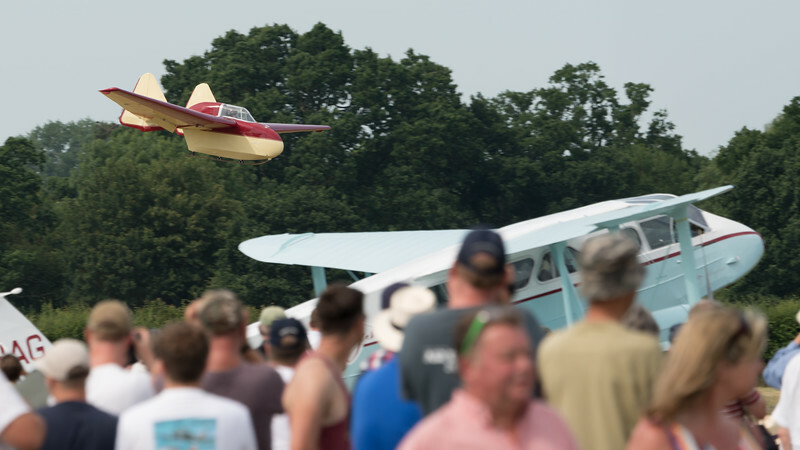 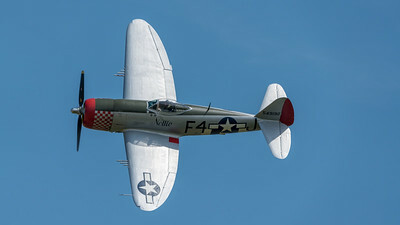 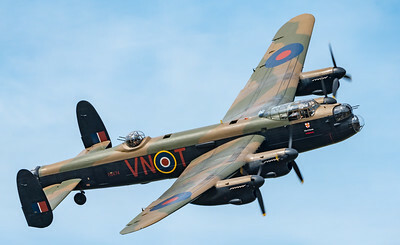 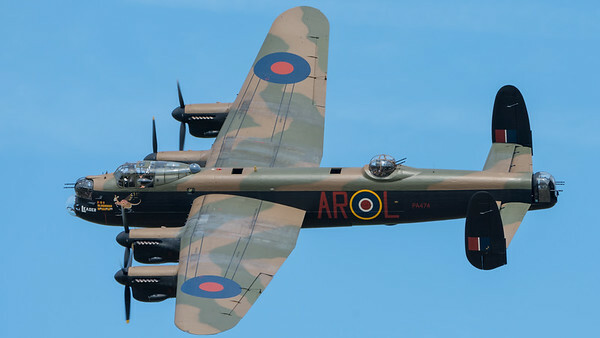 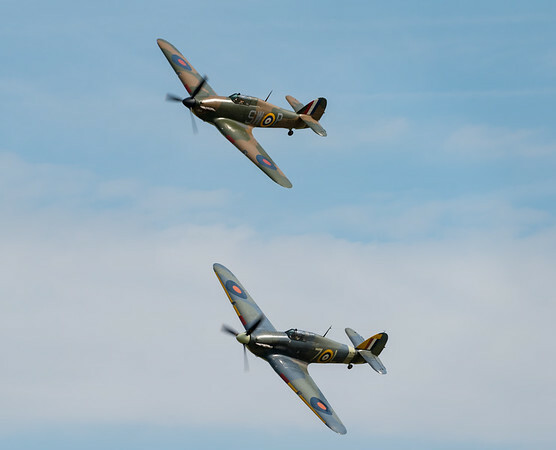 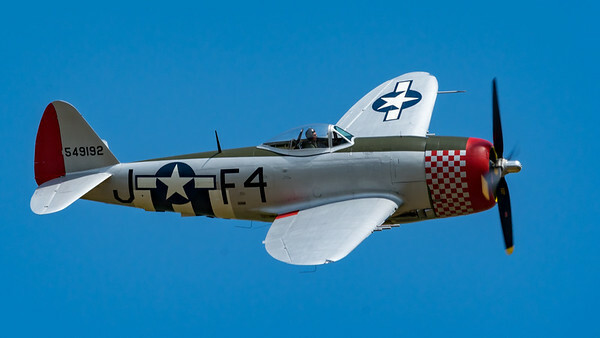 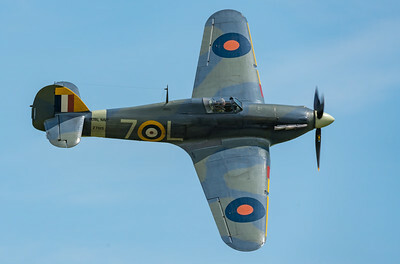 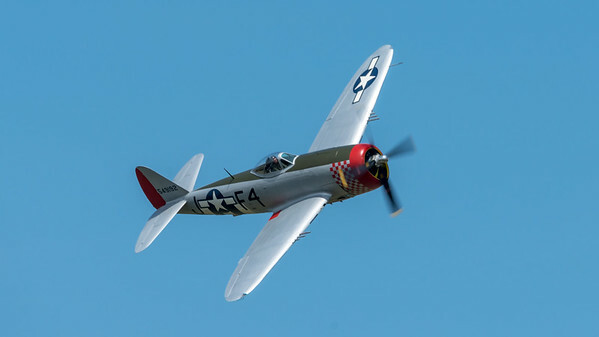 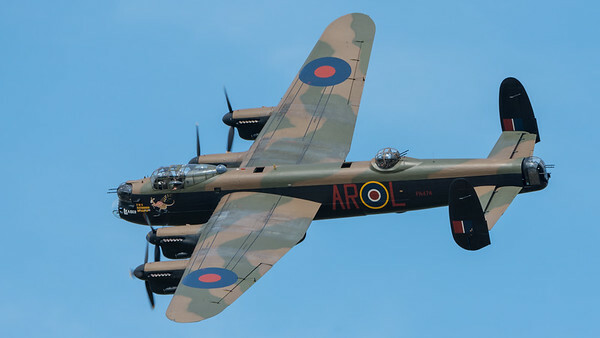 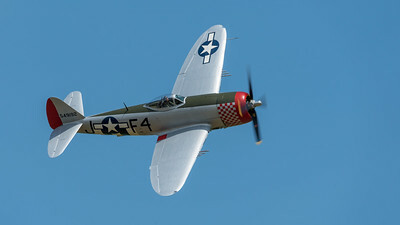 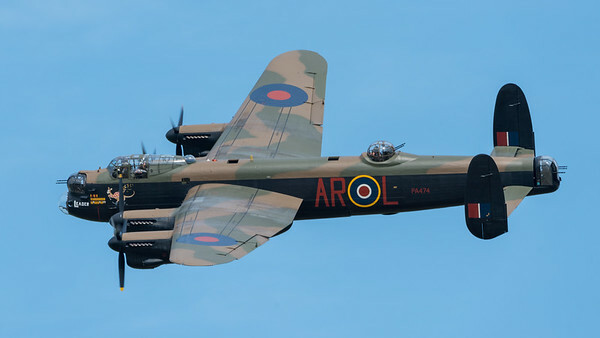 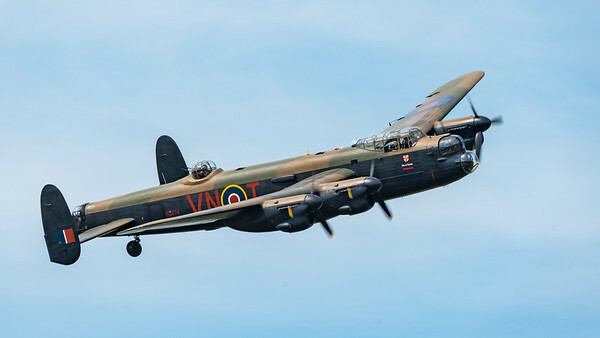 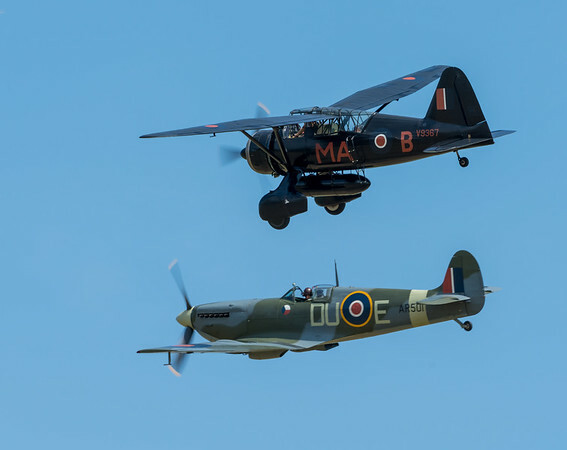 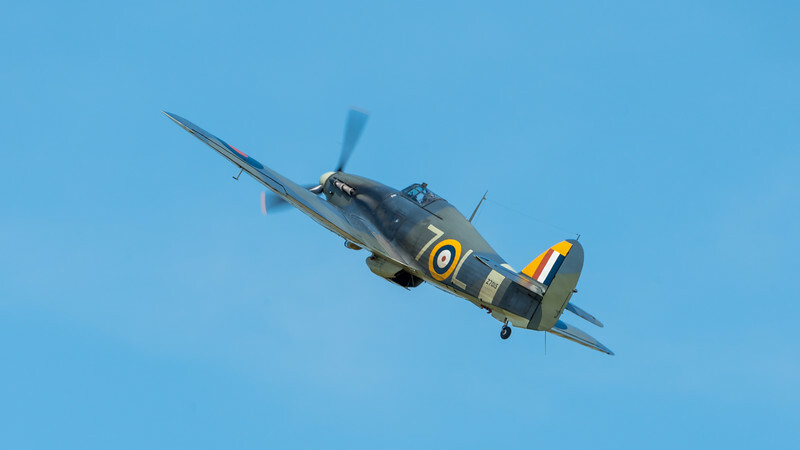 All the displays where great, but special mention has to go to the two 'flypast' displays from Fighter Aviation's P-47 Thunderbolt and the always impressive BBMF Lancaster, two displays that seemed to make particularly good use of the amazing Old Warden display line. 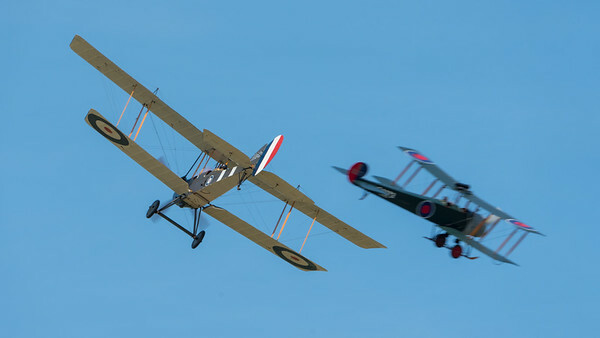 It was also good to see a surprise addition to the program (with no fanfare from the commentator?) 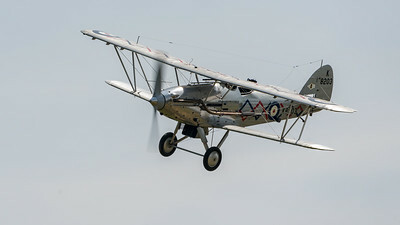 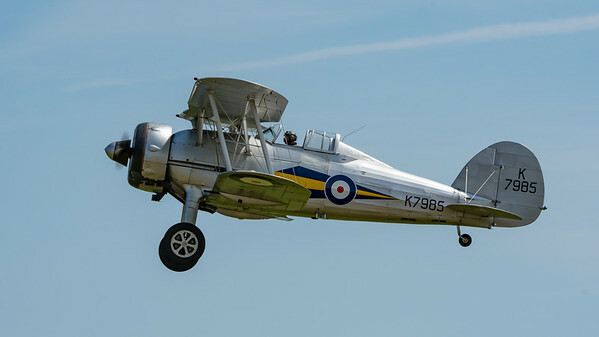 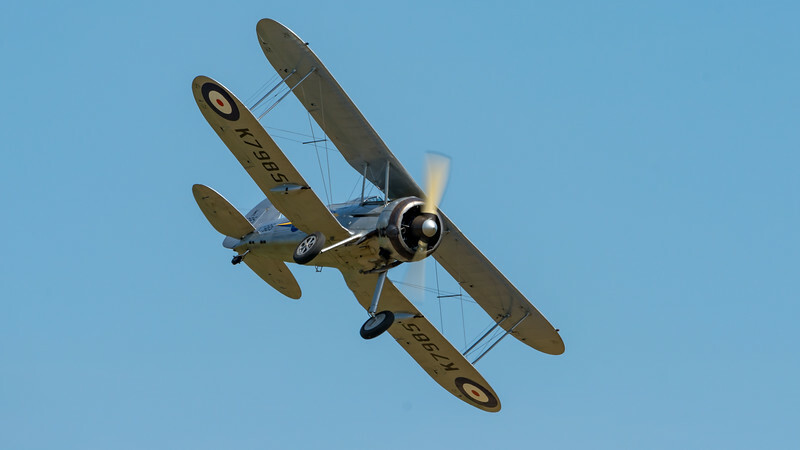 with the return of the collections Gloster Gladiator to the sky, which at the evening show only two weeks previously could be seen in bits in the workshop. 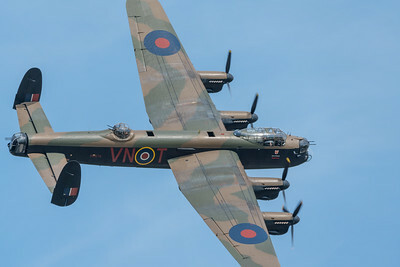 The show ended with a very emotional finale with a reading of the 'Ode to remembrance', a minutes silence and a poppy drop from the collections Bristol F2.B.